Microsoft has been making a massive push to get companies onto its Office 365 productivity service offering, including moving functions they've traditionally handled on-premises like Active Directory and email to the cloud. Actually doing the work required to make that happen can be a real pain, especially for IT departments that already have their hands full. That's where Microsoft's FastTrack service comes in. 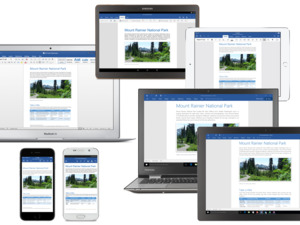 It's a part of Office 365 that's offered to medium and large businesses with more than 150 users of the productivity suite, and is designed to help IT departments migrate their company from an on-premises environment to Microsoft's cloud. 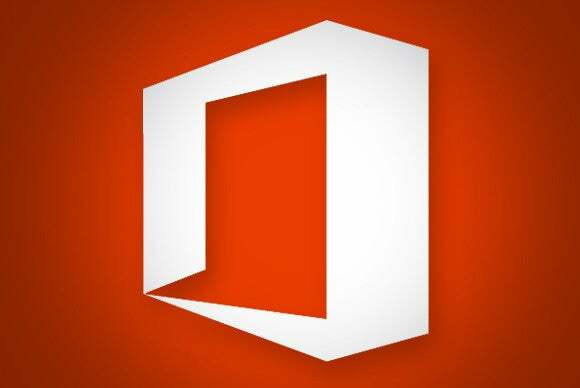 The company announced Wednesday morning that it's now moving from providing a one-time service to bring users onto Office 365 to providing ongoing support to its customers through the program to help them along each step of their transition. The move was made to better mesh with the way that large and medium businesses handle their cloud rollouts, according to Arpan Shah, a senior director at Microsoft. "A lot of medium and large customers, they'll move to the cloud at different paces," he said. FastTrack has two components: the first is a remote support service that companies can use to help with migration. Companies that reach out for support will get access to a Microsoft engineer who can help with their transition. In addition, there's also a FastTrack Web portal that includes guides and tutorials along with tools that decision makers can use to plan their deployments. IT departments can work with FastTrack to do things like migrate a company's email to Exchange Online, and transition their on-premises Active Directory to Microsoft's cloud. Eligible organizations will be able to take advantage of the services starting today through the FastTrack Center. Helping companies with their Office 365 deployments has an obvious advantage for Microsoft. If it helps customers get more out of the software that they're paying for, they're more likely to keep paying for it rather than switch to another competing service, or forget about using the cloud entirely.